Congratulations to Clare Wright Stella Prize Winner 2014 for her wonderful book The Forgotten Rebels of Eureka. 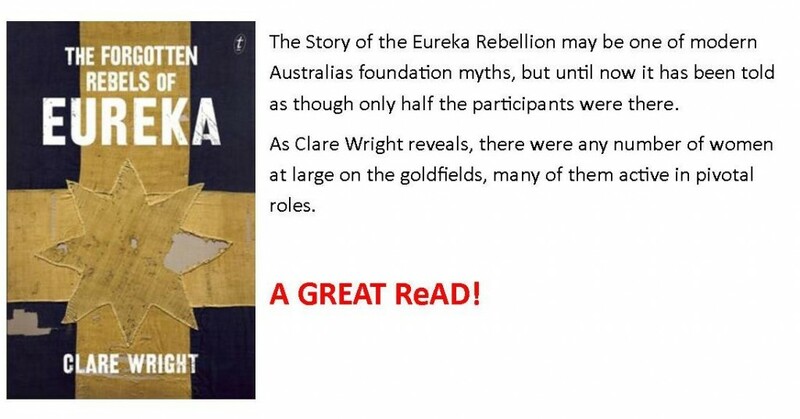 This entry was posted in All, Australian Authors, Awards & Prize Lists, Non Fiction and tagged Clare Wright, Parramatta Library, Stella Prize Winner 2014, The Forgotten Rebels of Eureka by admin. Bookmark the permalink.